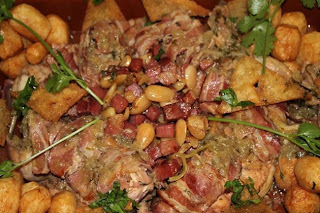 Perdiz à Algarvia (Partridge from Algarve) is a traditional dish from Alcoutim, where there are some of the biggest Portuguese hunting areas. Every year in October, there is an event specially dedicated to the partridge. 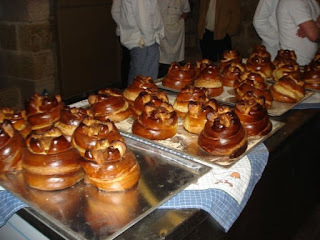 This dish was among the 70 Wonders of Portuguese Gastronomy in 2011.